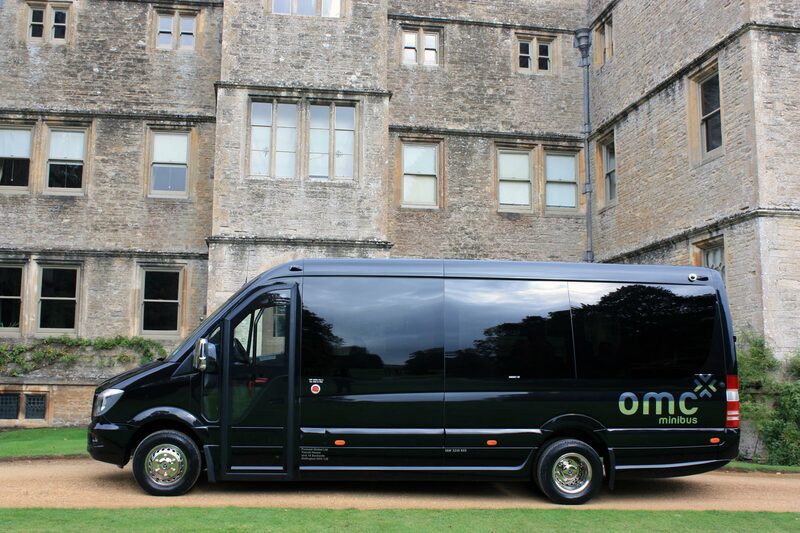 Choosing Simply Chauffeur is a sensible choice. 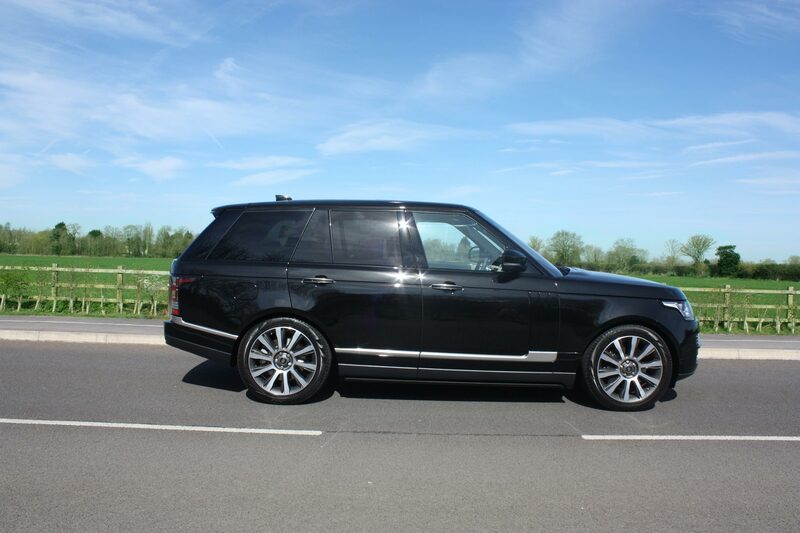 Simply Chauffeur has some of the highest quality Ultra Luxury vehicles. 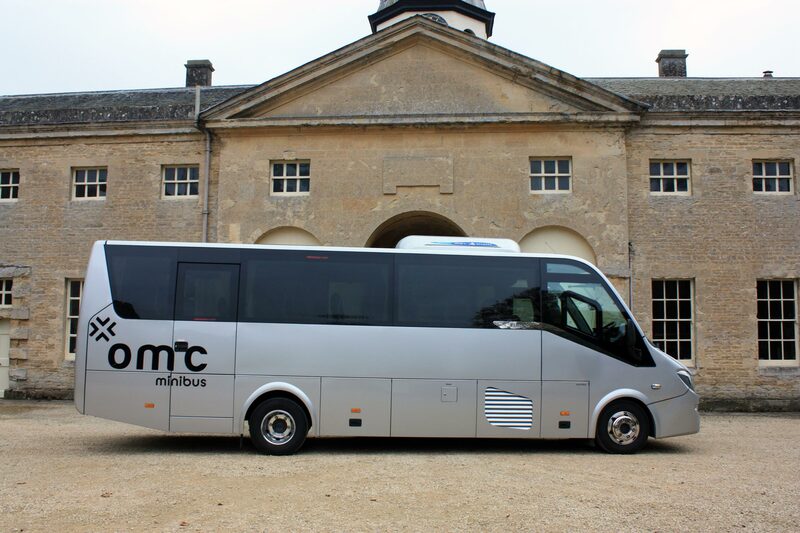 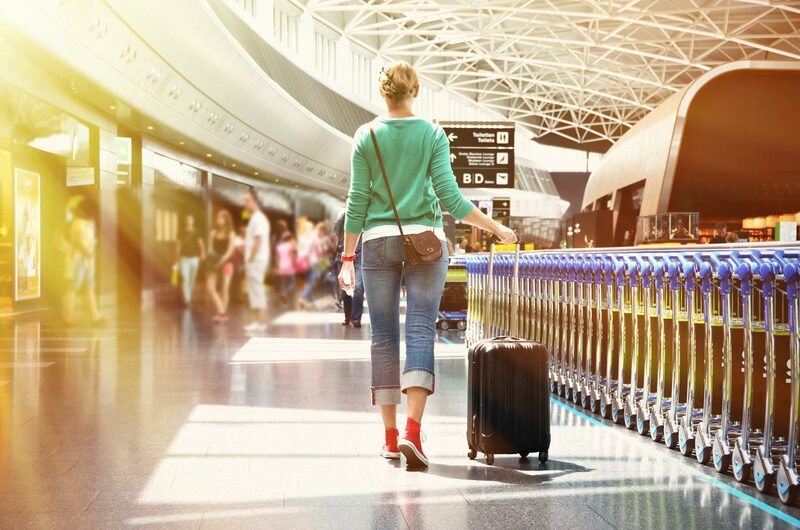 We have chauffeur driven Mercedes S-Class, Jaguar XJ, BMW 7 Series, Mercedes V -Class and our larger vehicles consist of Luxury Minibuses and Midi-Coaches. 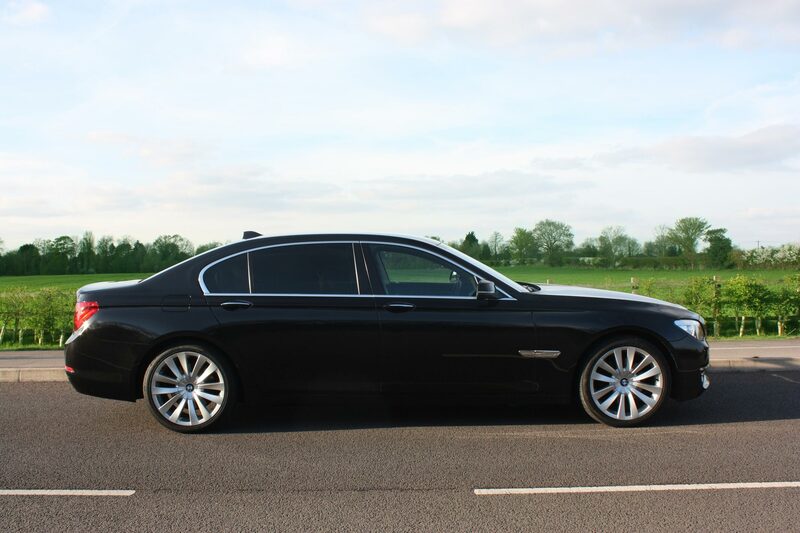 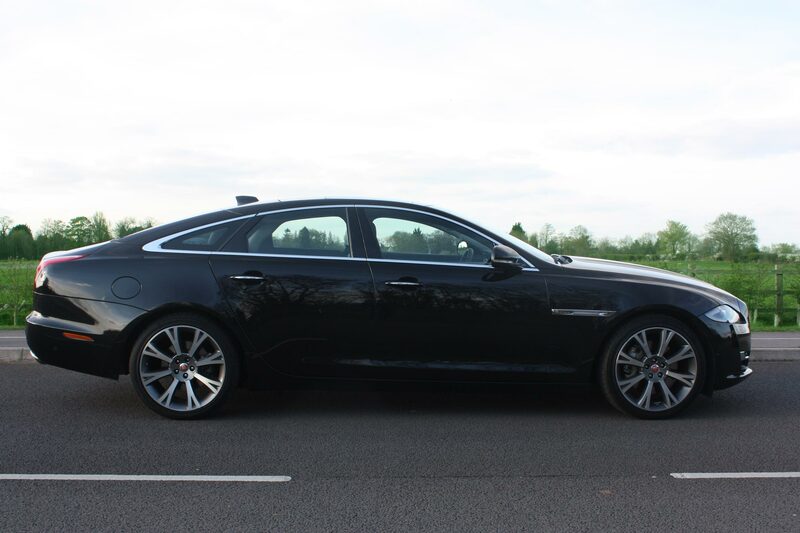 Simply Chauffeur will ensure that you have the right vehicle for all occasions. 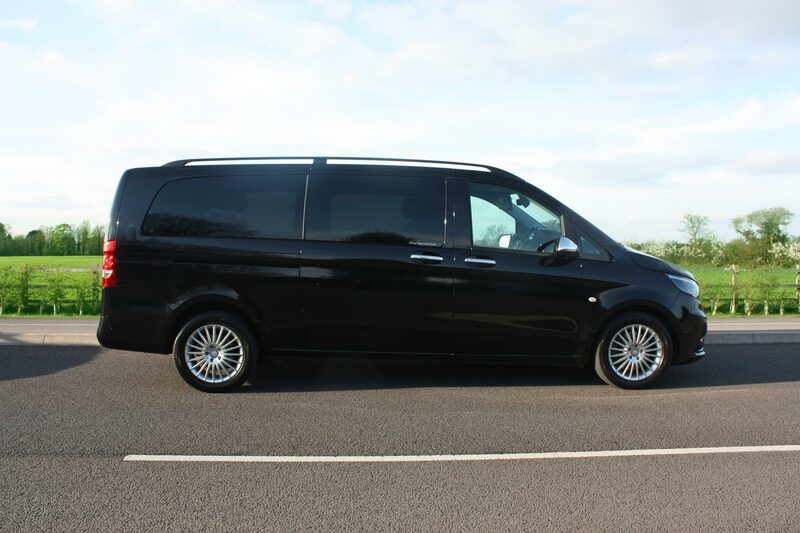 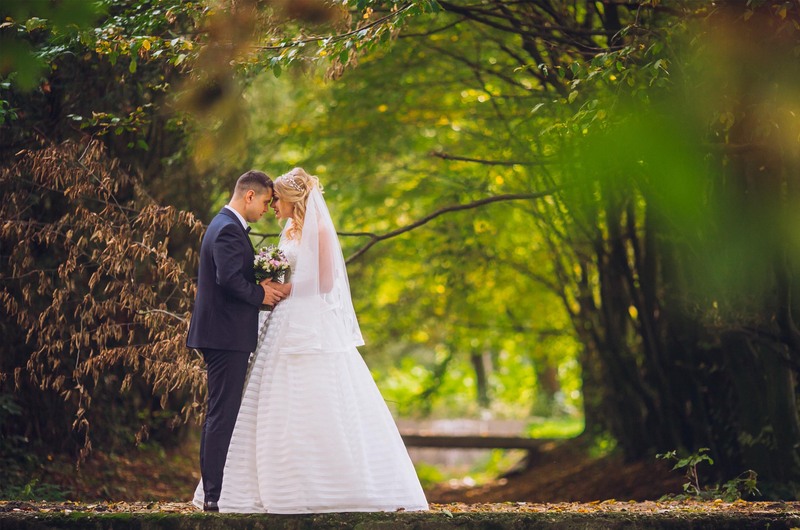 Whatever the occasion Simply Chauffeur is the perfect choice to deliver to your expectations whether it be a corporate event, your wedding or a airport transfer, we are sure to deliver a luxury chauffeur experience you have always wanted.